Toners have gained importance in last few years in skin care regimen but still so many people are not aware about the role of toner in your skin care routine. I was one of those who never used to use toner regularly but once I started using I realized the importance of toner in my daily life specially if you have skin issues like dry skin or oily skin because toner helps in maintaining the pH balance of your skin naturally. Not only this toner helps in reducing the size of your open pores if used regularly. All in all I would say a toner has tons of skin benefits and it can do wonders to your skin naturally provided the toner you are using is pure organic natural alcohol free and non comedogenic. 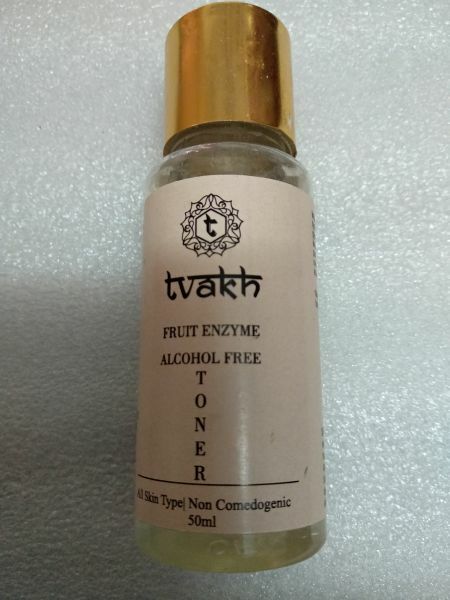 I have one similar toner to share with you all Without delaying, lets start with the review of this Tvakh Fruit Enzyme Alcohol Free Toner. No parabens, No sulphates, No phthalates, No petroleum oils, No GMO. 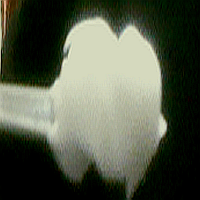 Price - Rs 325 for 100 ml. 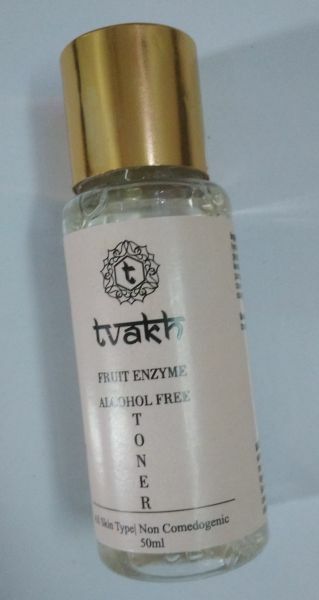 Tvakh Alcohol Free Fruit Enzyme Toner Review, Benefits & Experience. My skin started getting little oily since last few days and that is when I decided to use a toner. I always prefer using alcohol free toner so this natural alcohol free non comedogenic toner for sensitive acne prone skin was the best choice. I am using this toner regularly twice a day, once in morning and then before bedtime and have felt so much noticeable difference in the texture of my skin, reduction in my open pore size, overall making my skin look so smooth, hydrated with a subtle glow on it. 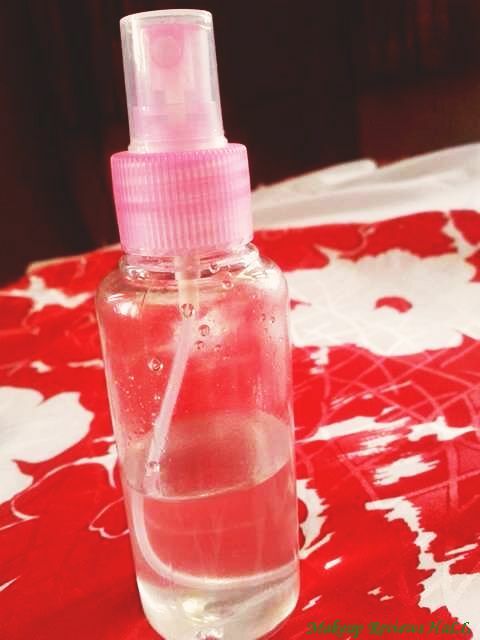 This toner comes in plastic transparent bottle with a twist cap without any fear of spillage. The bottle is very easy to use and travel frienly. The toner has a liquid water like consistency with the very gentle mild fragrance, which is the main usp of this toner, its soothing refreshing fruity fragrance for a overall boost up. Because of the water like consistency, the toner gets easily absorbed into the skin without making it oily or dry but just nicely hydrated with the added glow as a bonus. An application of the toner my skin feels absolutely clean because it removes every tiny bottle of dirt and dust from my face giving me a squeaky clean feel and look. 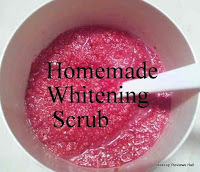 Because of its pH maintaining property, its great for people with skin issues like oily skin, dry skin etc to maintain their skin ph. Also application of a right owner at the right time also reduces oil production, thereby making your makeup last longer. 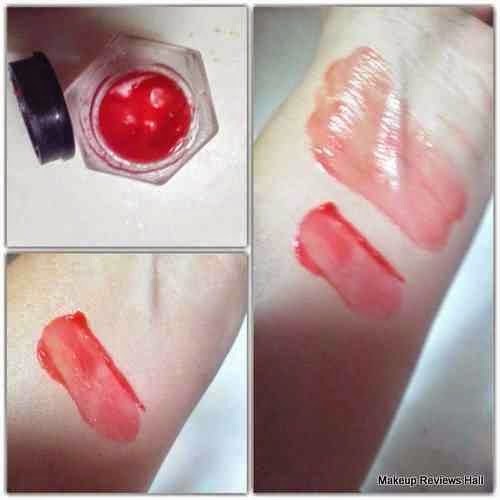 Even this toner can be used as an after makeup spray for dewy finish. 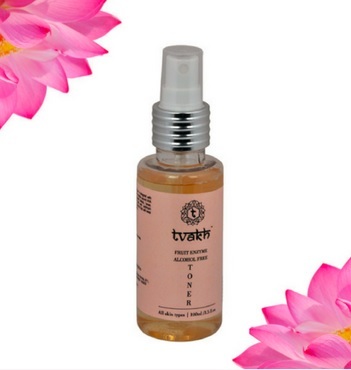 My skin texture has improved considerably on using this natural alcohol free toner regularly and it has also reduce my open pores to some extent, atleast they appear little shrinked since I am using this Tvakh natural alcohol free toner. 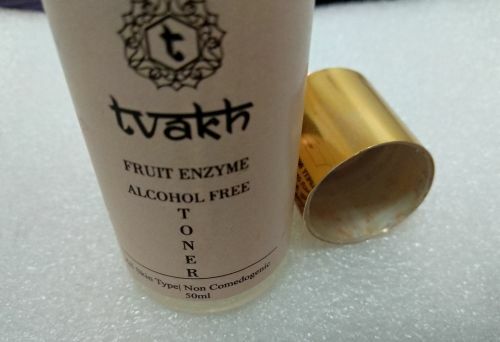 Overall I would say I am in love with this Tvakh Fruit Enzyme Alcohol Free Toner because its organic, pure, natural, non comedogenic and suitable for almost all skin types including sensitive acne prone. It makes your skin look clean, hydrated & refreshed with added glow along with reducing pore size if used regularly. Comes in travel friendly easy to use packaging. 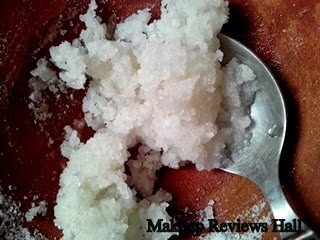 Makes skin smooth and soft on regular use. 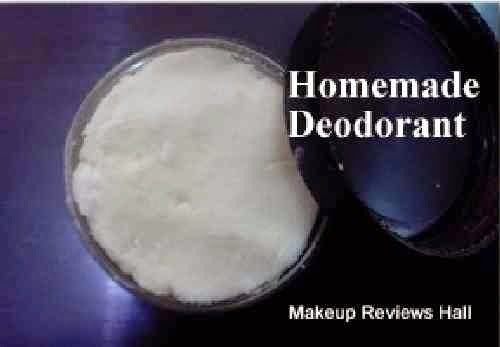 Can be used as makeup spray for dewy finish. 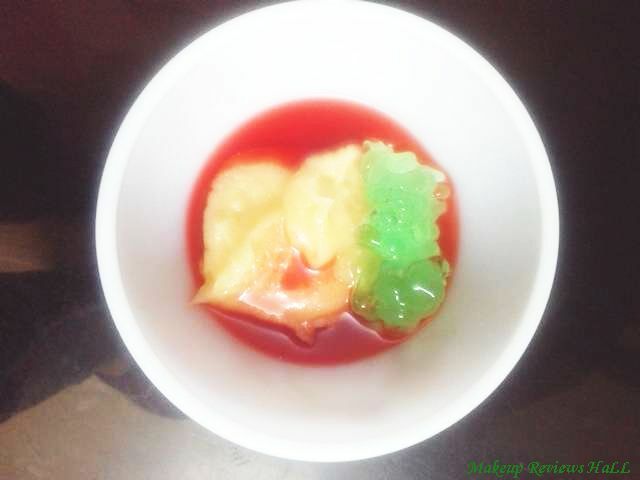 Has gentle refreshing fruity non irritating fragrance.